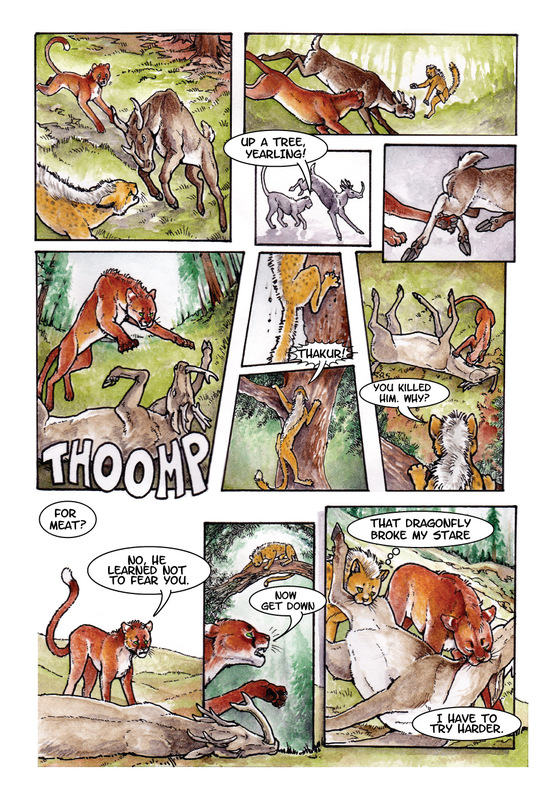 I'm excited to announce that, after months of planning, we've launched a Kickstarter project to fund a graphic novel version of Ratha's Creature. 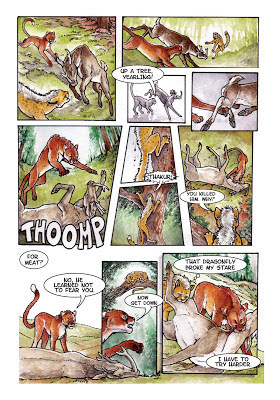 My company, Imaginator Press, is the current publisher of the Ratha series, and last year author Clare Bell and I started discussing the possibility of creating a graphic novel version, both as a gift to the loyal fans, and as a way to bring Ratha to a new generation of fans. We put out a call for art submissions and selected a fantastic art team, who have been working to develop characters and create samples. 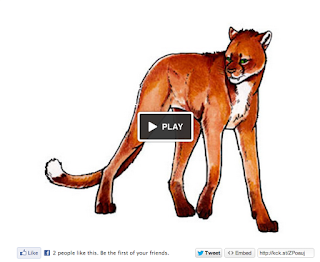 But to make this dream a reality, additional funding is needed, so we turned to Kickstarter. The Kickstarter project launched yesterday, and significant momentum is building. 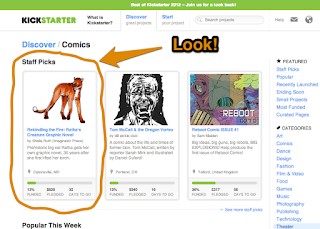 Already, on the second day, we are 16% funded, and today we were delighted to discover that Kickstarter selected our project as a Staff Pick for the Comics category! Ratha friends and fans have heard the call, and helped to spread the word, on social media, on DeviantArt, and elsewhere around the Interwebs. On Ratha fan, Jessica Alvis (*seasaidh on DeviantArt) issued a challenge to Ratha fans: post a drawing every day the Kickstarter project is running and include a link to the project. Check out the project, watch the video, read about the great rewards, then please consider backing this project, and helping us to spread the word. We have some great rewards for backers, but the biggest reward is knowing that you helped to make this project a reality. This is WAY TOO EXCITING. Thanks! I think you can tell I'm pretty darn excited about it!